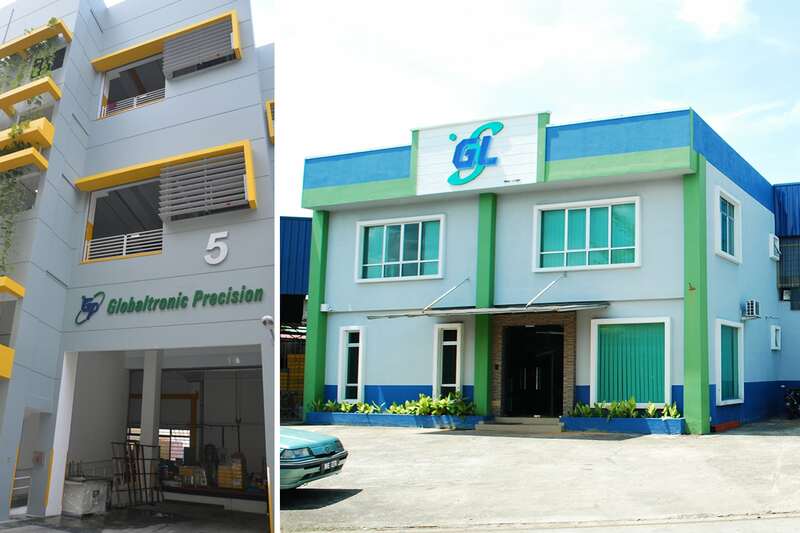 Globaltronic Precision was founded in Singapore in 2001 by Christopher Foo and Han Chin Chuan with 2 machines and 5 employees. Today, the company has more than 100 employees and 80 milling and turning machines spread over 2 production sites in Singapore and Malaysia. With sustained growth (+10% per year), its turnover is composed of 40% of production for aeronautics, mainly for North American companies on BOEING programs, and 40% for the medical sector for local players. The company has for years been considered a “UFO” in the Singaporean SME landscape for its ability to innovate, particularly in the field of industry 4.0. Indeed, an automated milling line, comprising 13 machines, was entirely designed and conceived in-house. The robot in question makes it possible to load and unload the parts produced while limiting human intervention (only 2 employees for all the machines). This year will see the implementation of a new automated and intelligent line with the addition of a measurement module triggering corrective action on the parts produced, all traced by the implementation of the IOT. 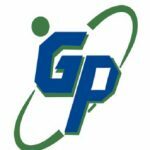 The expansion of Globaltronic Précision will also include the opening of a new building in the Seletar aeronautical park (Singapore’s northern airport) this year in collaboration with CETIM. The objective is to create an exemplary smart-factory combining the assets of our ecosystem. We will establish a French Tech incubator, a French Fab and a WeAre Academy training centre. In Malaysia, we will open a new 4000m² production site in the coming months, mainly dedicated to Airbus programs but also capable of handling orders for other OEMs as well as low-cost production for markets such as medical.